• 2018. Aug. 1. 2018. Jul. 26. 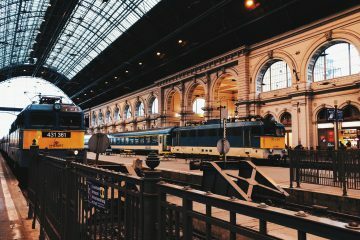 Do you know what’s new in Budapest? We do. 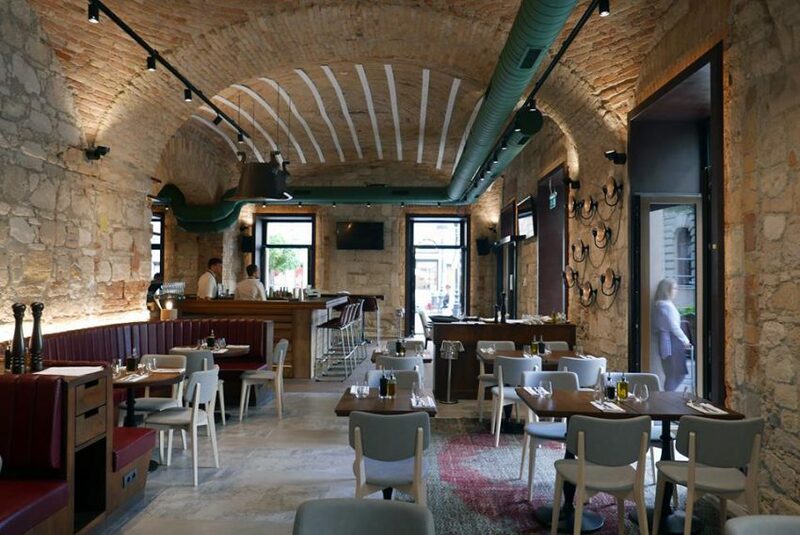 Here are the newly opened restaurants, shops and cafés in the Hungarian capital. It’s been a long couple of decades, but Hotel Clark finally opened its shining art deco doors this spring on what was the Hungarian capital’s most infamous vacant plot since the end of WWII. 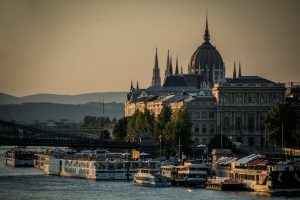 However, it’s only now, with the opening of Leo Budapest, that the hotel is complete. 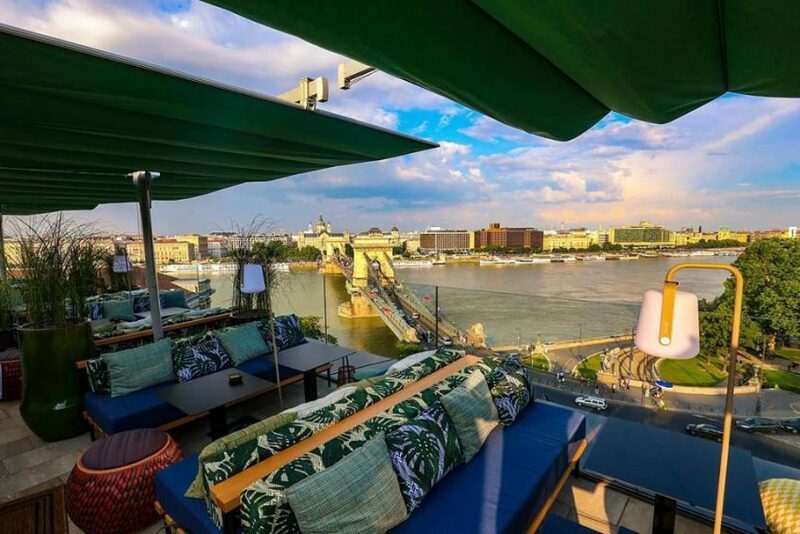 The city’s latest rooftop bar offers guests an unparalleled panoramic view of the Royal Palace, the Chain Bridge, and many other well-known Budapest landmarks. Besides serving as a great vantage point, tropical themed Leo Budapest also has a great menu, complete with Kobe burgers, oysters, salads and pizzas, accompanied by gorgeous cocktail creations. The waves of the Budapest street food revolution don’t seem to subside anytime soon. Lucky for us! Tölcsibe is the city’s newest competitor for our taste buds, offering a truly original take on the genre of hand-held chicken wraps. 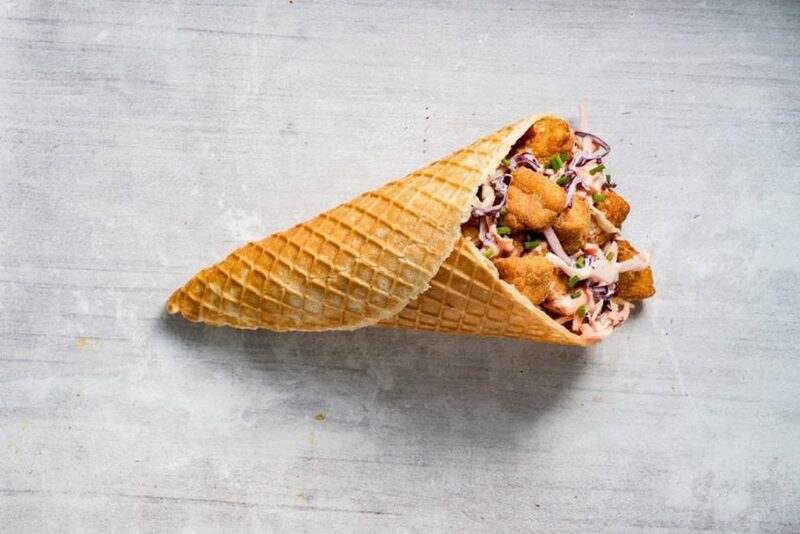 Here, the delicious, specially prepared chicken filet is wrapped inside a salty waffle cone, with a variety of sauces (including BBQ, salsa-coriander, cheddar), crunchy French fries, tortilla chips, and fresh vegetables, resulting in a hearty, filling dish. Our favourite was the jalapeno-cheddar cone, with creamy coleslaw salad. 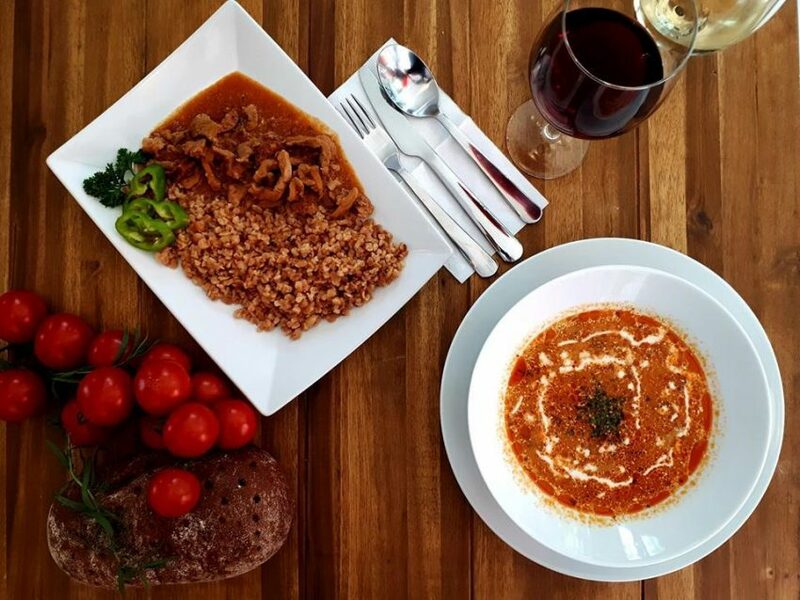 The Wesselényi utca establishment awaits famished visitors every day from 12PM to 2AM. It is a truism that one can never have enough of Italian cuisine. 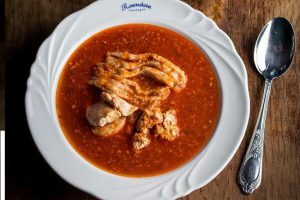 Situated just a couple of steps away from St. Stephen’s Basilica, La Fabbrica brings the best flavours of southern Italy to downtown Budapest, with a little Hungarian twist. 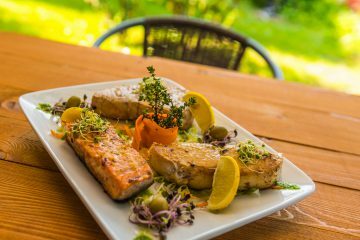 Chef Mario Palermo creates wonderful, almost musically rich plates, such as the Mediterranean style cod fish grilled in a spiced breadcrumb crust, or the spinach and ricotta balls with butter and sage. 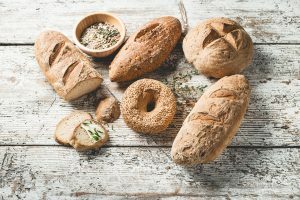 In addition to a wide range of pasta and grilled dishes, at La Fabbrica you can also get your chompers on a respectable selection of oven-baked pizzas, as well as a few classics of Hungarian cooking. Situated near the corner of Oktogon in an area dotted by an abundance of fast food establishments, Biang Bistro easily grabs any passing man’s attention with its pasta-chopping robot standing in the window, only to win over our hearts with a wide range of Asian specialties freshly made and based on the recipes of Master Wang, the iconic Chinese cook who came to Budapest from Beijing and founded one of the city’s best Asian restaurants. 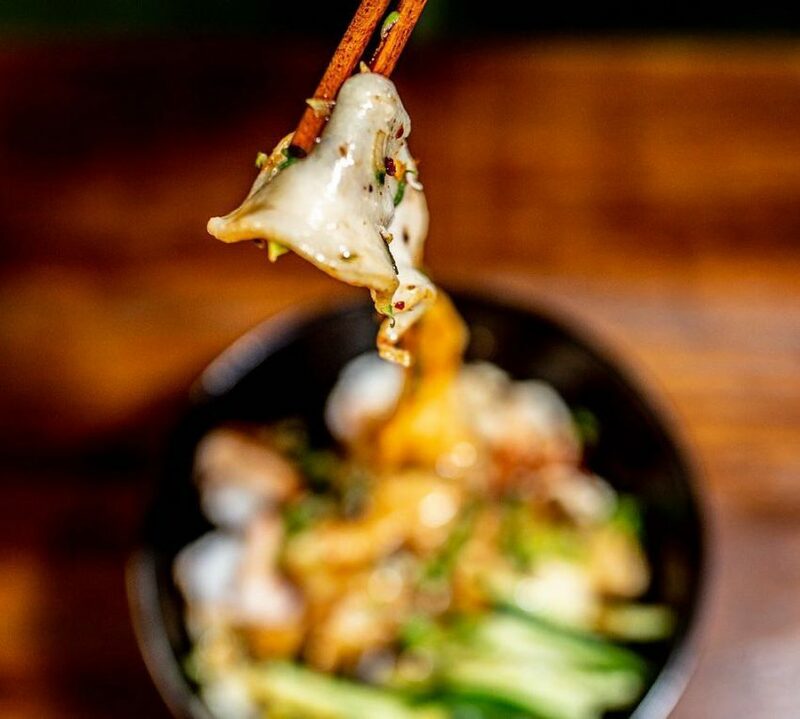 The menu includes crispy salads, nourishing soups, meat-filled dumplings, and noodles of a wide variety. Rottenbiller utca’s Kalicka has long been a favourite hangout spot of local university students due to its fair prices, delicious grilled sandwiches, and the rich-flavoured beers of the Czech brand Klostermann. After a small hiatus, the beloved venue returned this summer in a brand new packaging, offering the same old amenities we’ve came to love. 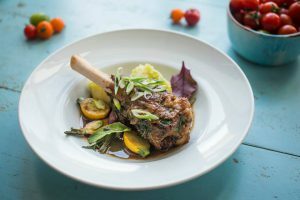 Each day, Kalicka awaits guests with filling breakfast options, hearty lunch deals (ranging from pork knuckles braised in beer to tagliatelle with curd cheese, dill and bacon), heavenly desserts and a sunlit, quiet terrace. Michelin-star winner chef Tamás Széll and his culinary partner in crime, Szabina Szulló have a long and flavourful past behind them. 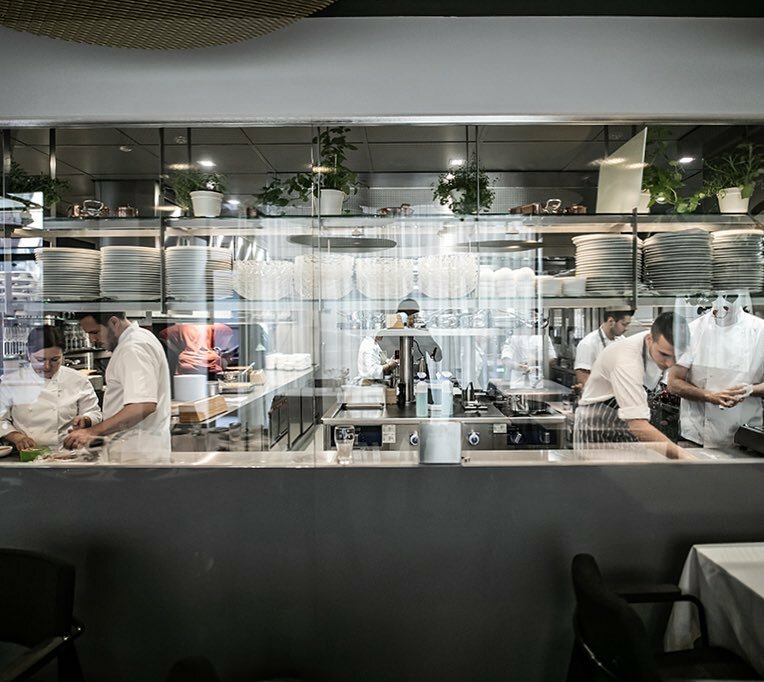 A past that’s every experience led to this point: the opening of Stand, the dynamic duo’s latest restaurant. 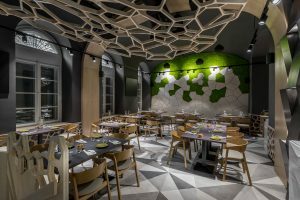 Their mission is to effortlessly show the diversity of Hungarian gastronomy, to prepare the creative dishes with the use of the finest Hungarian ingredients, and to accompany them with the finest wines. 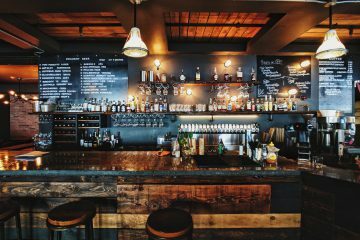 The downtown restaurant is found just a stone’s throw away from the stately Opera House, and compared to the talent behind it, it’s truly tiny. Make sure to reserve a table! Although founded more than four years ago, Urban Sidewalker’s first shop was only opened recently. 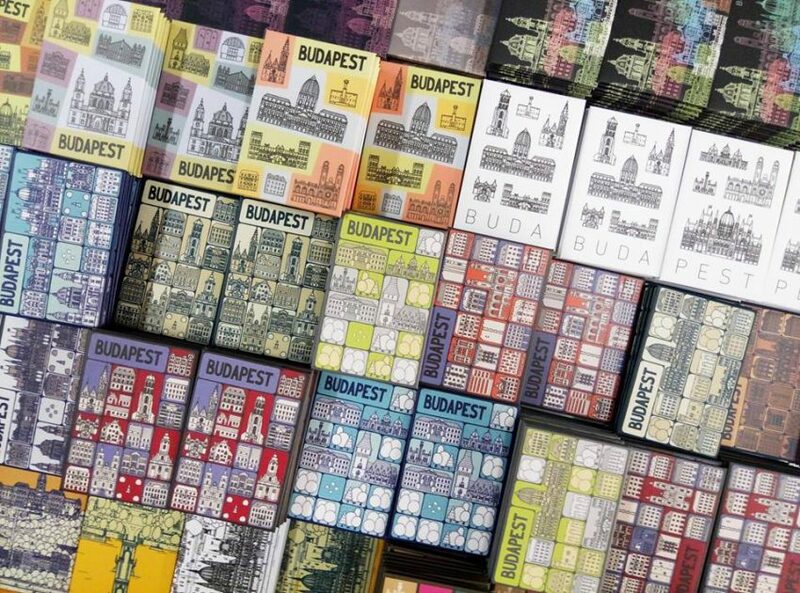 Run by graphic designer Balázs Egri and his friend Máté Révay, Urban Sidewalker is known for its beautifully crafted, hand-drawn maps of Budapest, which were later on complemented by miniature cityscapes, fridge magnets, postcards and notebooks. From now on, you can get your hands on these unique and colourful souvenirs (depicting famous landmarks and places like the Parliament, the Great Synagogue and Szentendre) in Urban Sidewalker’s downtown store, located next to Astoria. 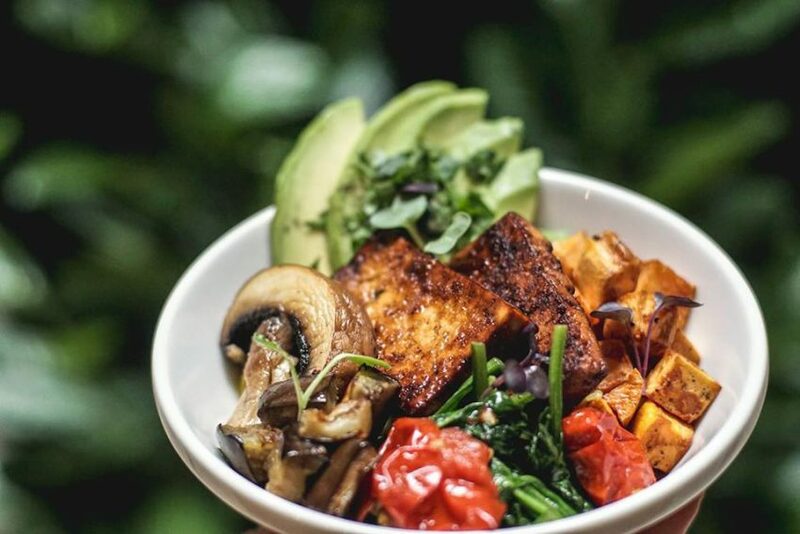 Situated halfway between Kodály körönd and Oktogon on lavish Andrássy avenue, Flow is a quality-oriented specialty café where you can kick-start your day with a vegan pancake garnished with hummus and vegetables, followed up by an invigorating caffeine shot with a characteristic fruity taste. The lunch menu is available every weekday between 11AM and 2PM, while vegan dishes such as the baked potato soup with leek, celery oil and purple potato chips or the red lentil “meatloaf” with Roman cumin, cucumber salad and baked sweet potatoes are served until half an hour before closing time. Whether you come here to eat or drink, just remember one thing: always go with the flow.